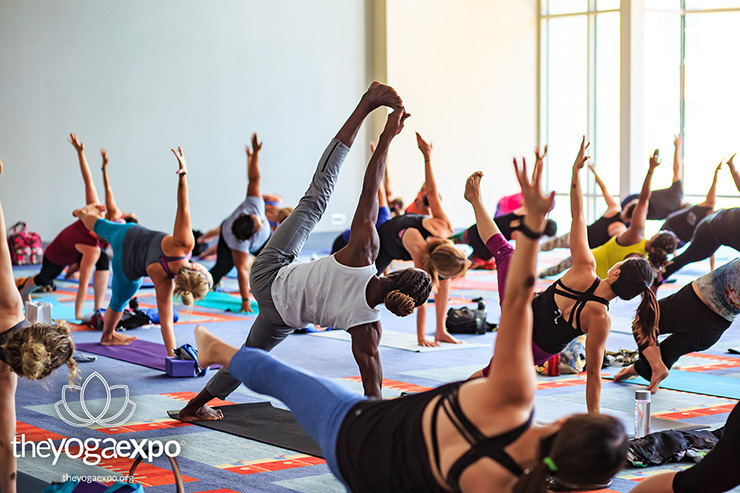 The event, being held on April 14, from 10 a.m. to 6:30 p.m. at the Broward County Convention Center, will feature master teachers from around the globe, joining forces with local teachers and studios to give participants an opportunity to experience the benefits of yoga. 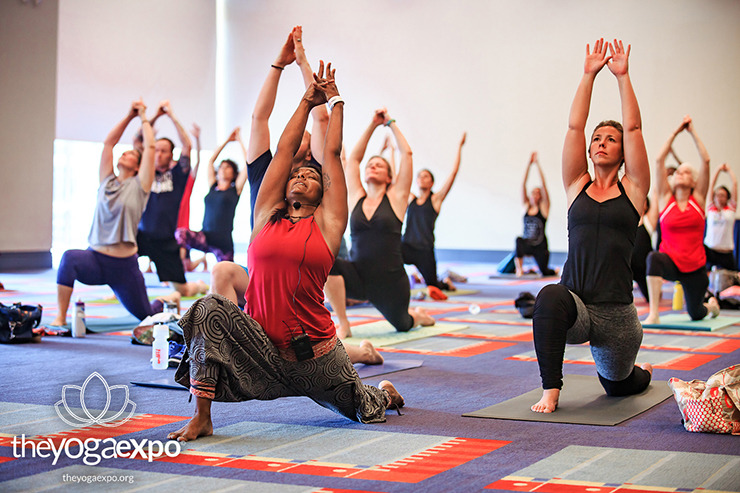 Attendees will have access to over 50 yoga and meditation classes, live music, a yoga-themed marketplace, local and sustainable food samples and more. 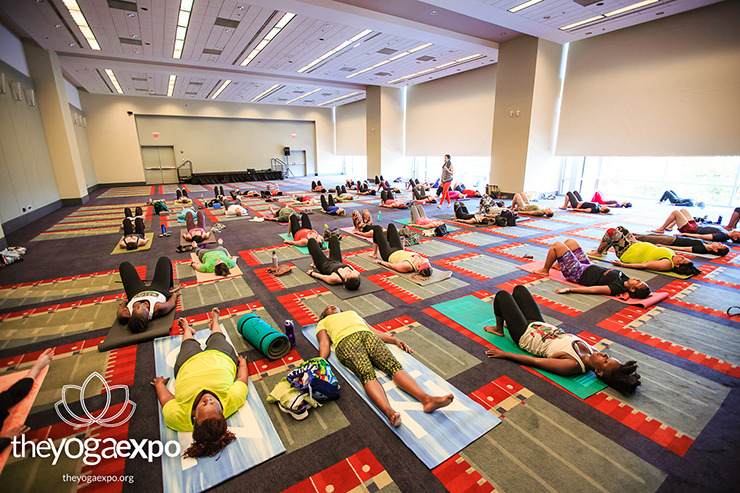 More than eight styles of yoga will be taught by over 40 teachers, and the yoga marketplace and food court will feature 100 booths. Yoga styles will include Ashtanga yoga, Budokon yoga, pre-natal yoga, laughter yoga and Hatha yoga. The meditation workshops will combine simple, effective techniques and ancient spiritual wisdom from around the world, showcasing many different meditation styles. Mindfulness workshops will also be available. Guests can taste local and sustainable food and beverages at the food court, which will feature plant-based cuisine from vendors. Items will include organic, vegan, non-GMO and gluten-free options. The event will also include a speaker series and aerial yoga and acro-yoga shows. Attendees are asked to bring their own yoga mats and water bottles. For more information, or to purchase tickets ($35-$297), visit theyogaexpo.org.